These courses focus on building fundamental drawing skills. 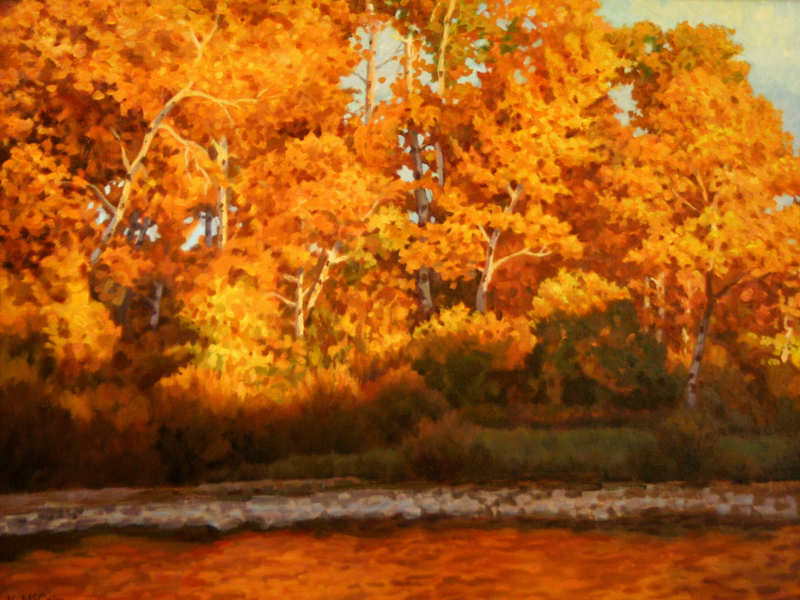 Students will learn basic techniques such as shading, controlling tones, composition and drawing methods. Additionally, we learn how to see with an artists eye and capture what we see on paper. I teach anyone who has the desire to learn the art of drawing. Classes are kept small to ensure individualized attention and instruction. My classes are “skills-oriented” and not “project-oriented” so my methods are particularly well suited for students who want an arts curriculum that goes beyond crafts. My classes are best for students age 14 to adult; however, accommodations may be made for gifted and/or mature students. Click the links below or scroll down for course descriptions and current class schedule. Course Description: I only do these every so often. We will focus on portraiture drawing the human head. Exploring the Front View, Profile and Three-Quarter view of the human head. We will go in-depth on the structure of the Features and rendering. This class is 8-week immersion in drawing the human head and portraiture. Course Description: This is a course aimed at teaching the most fundamental drawing skills. Like learning scales and keys in music, in this class, we will cover the building blocks for great drawing. We will learn the differences between contour drawings (line drawings) and drawing using value. 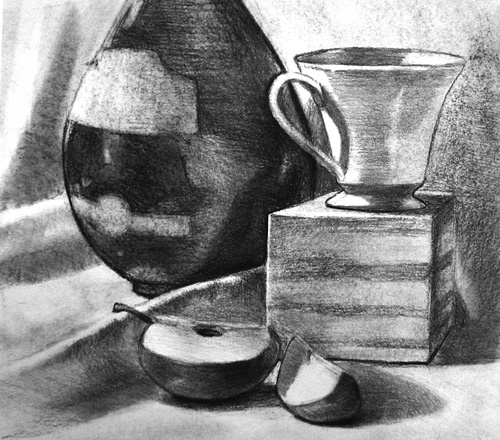 Other fundamentals will be taught such as understanding different drawing tools, creating gray scales, different techniques for creating value, reductive drawing, various paper surfaces for effect, and many other tips and insights. Unlike many classes, we will draw everything from life. This is the best way to learn drawing. Course Description: This course is aimed at building on the skills learned in Beginning Drawing 1. If you already have experience in drawing contour drawings and value drawings but want to learn more about the art of drawing this would be a great class for you. In Beginning Drawing 2 we will hone our skills with line and value but also explore local value concepts, one and two-point perspective, and ideas for creating the illusion of depth working with detail. We will further explore using basic shape and lines to understand the basic form of an object. Course Description: This drawing class is a little different from my other drawing classes. This class still has individualized attention, and lectures but is open to drawing students of all different levels beginning students, intermediate and even advanced. The instruction is tailored to the students at each level. Course description: Intermediate painting is comprised of 5 different and independent revolving drawing classes the build on the basic concepts of drawing. Each class focuses on different concepts such as portrait drawing, drawing people, intermediate perspective, landscape drawing, and rendering. These classes are designed to take your drawing to the next level and help you develop your ability to capture structure, value, and form in your drawing. Contact me directly about which class is being offered such as a. Intermediate 1 or Intermediate 2 and so forth, note: the cost below is for one class, not all five. Course Description: These are studio type classes, where the student decides to work on a drawing project at their own pace and choose their own subject matter. The instructor gives constructive feedback and insights to help you complete your project. Prerequisites: Students should be familiar with the skills taught in Beginning Drawing 1 and 2, or receive prior approval from the instructor. Feel free to contact me with questions and I’ll be happy to discuss your readiness for the current class. From the time of our earliest ancestors, we have left our mark with drawings, whether engraved in rocks, painted on cave walls, or even carved in trees. Drawing, or mark making, is a desire that is within every one of us. As children, before we learned to read or write, we made drawings on paper, the floors, or even the walls. Drawing brings so much satisfaction. To know that we made that mark is very satisfying. As an artist, I try to draw with the same joy that motivated me as a child. I believe everyone enjoys drawing or at least the idea of drawing. It brings satisfaction and accomplishment. As one grows, the expectation of what drawings should look like may change. We want to draw in a way that is more representative of an object or perhaps expresses a certain idea. There are approaches to help you achieve those artistic goals. I offer drawing lessons designed to help those who want to improve their skills and draw better. As a young man in high school, I had always wanted to learn how to draw and be an artist. I felt I didn’t have the natural-born talent to become an artist. While in high school I took an art class to avoid taking some other classes I didn’t want to attend. Little did I know that the decision to take a Sophomore drawing class would change my life forever. My art teacher, let us know as students that anything we wanted to do in art was possible if we put our minds to it, worked hard in class, and learned from the best artists. He told us that it didn’t matter what natural ability you had; it mattered how hard you worked. I latched onto that idea. I was inspired by the idea that if I only worked hard and learned from the best artists, I could do the type of artwork I wanted to do. I began working several hours after class and much more still, at home. After graduating college tons of time working to hone my skills I achieved my dream and became a professional artist. It was far from easy, but it was worth the effort. I hate to think how my life would be different if I hadn’t taken that art class. That class was the first step towards achieving my dream. Creating art gives me so much joy. It is a never-ending adventure. It is because of my experience I believe arts education is so important. As an artist, I enjoy mentoring and teaching others how to improve their art skills. I believe it is important, for everyone who has the desire to learn more about drawing and painting, to have opportunities to learn from professional artists.